Christchurch-born Donna-Marie Patterson spends her time between Kaimata on the West Coast and Christchurch. Donna-Marie studied Fine Arts at the University of Canterbury and graduated in 2019 with a MFA majoring in Sculpture. 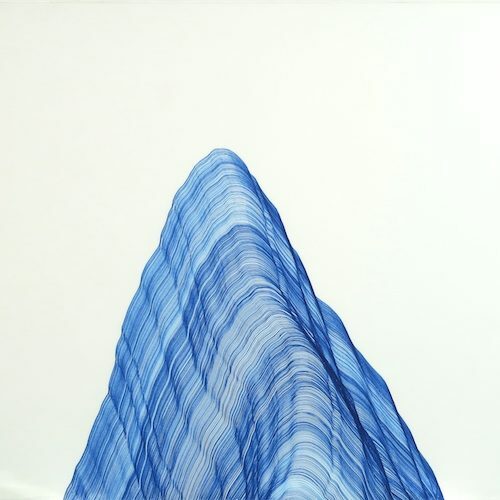 Her work primarily takes the form of sculpture, both site responsive and installation, and drawings on paper. A re-occurring ecological topic within her practice is the fragility of the West Coast and Canterbury environs with specific focus on water, and the unease regarding man’s impact upon these environments. 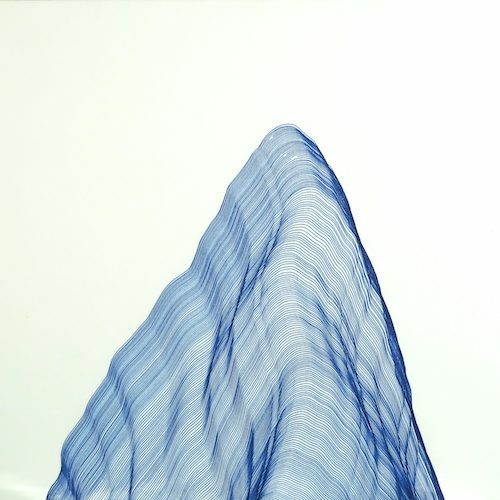 She has been a finalist in numerous awards such as The Wallace Art Award in 2016 & 2017, as well as being a recipient of Merit awards at the Parkin Drawing Prize in 2016 & 2018, and Creative New Zealand Funding in 2016.